Time for our first meetup of the year! 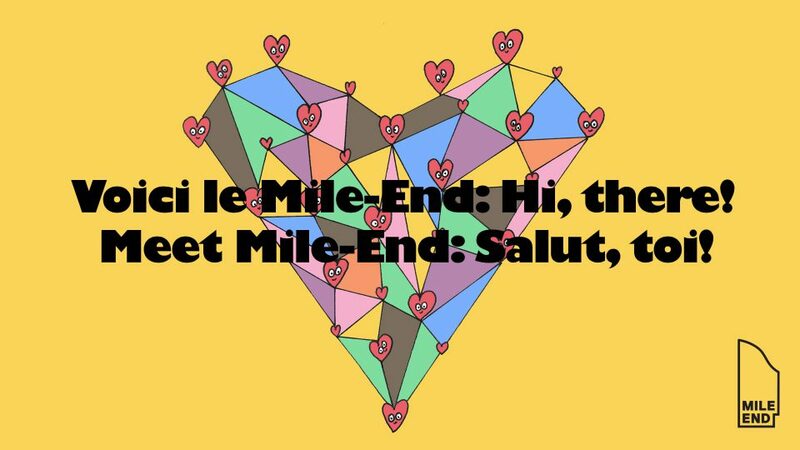 To get and give news, come and join us at the next Mile-End Business Association’s Meet and Greet! When ? April 4th, from 6 to 8 p.m.